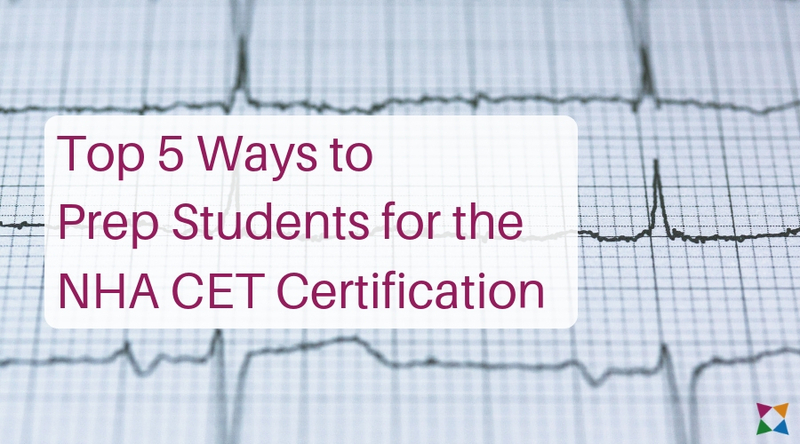 Preparing your students to become certified EKG technicians takes more than just certification prep materials. You need to give your students the knowledge and skills to succeed both on the test and in the workplace! How Does HealthCenter21 Align to the NHA CET Certification Standards? The NHA Certified EKG Technician exam is based on a test plan that measures students knowledge across three healthcare domains. 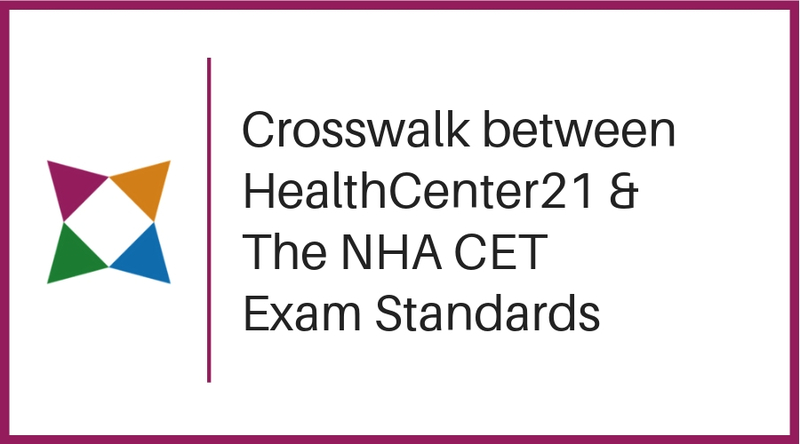 Want to know how HealthCenter21 aligns to the NHA CET exam topics? Prepare Your Students for Success on the NHA CET Exam! With HealthCenter21, you can give your students the foundational knowledge they'll need to prepare for the NHA CET exam!